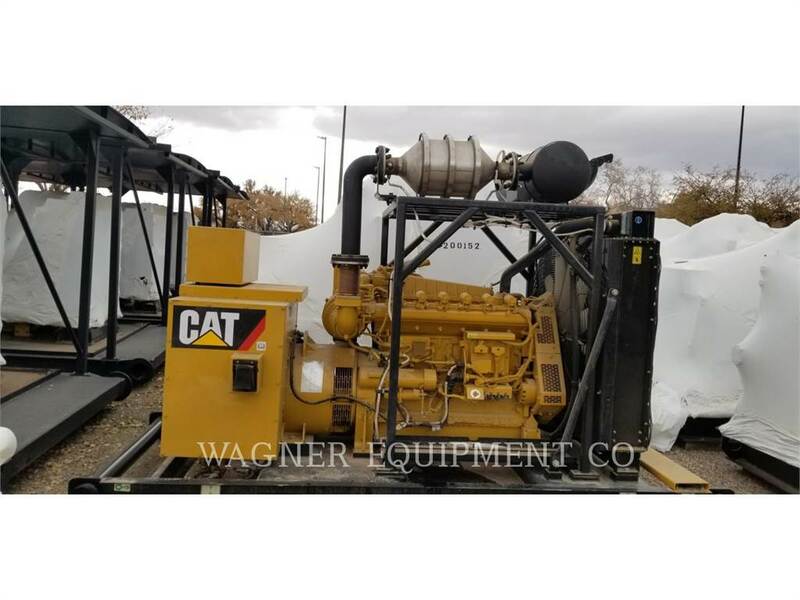 Additional Information NEW WITH NEW CAT WARRANTY CAT G3306B GENERATOR SET. A/F RATIO CONTROLLER WITH CATALYST AND SILENCER. CAT EMCP 4.4 PARALLELING CAPABLE CONTROL PANEL.